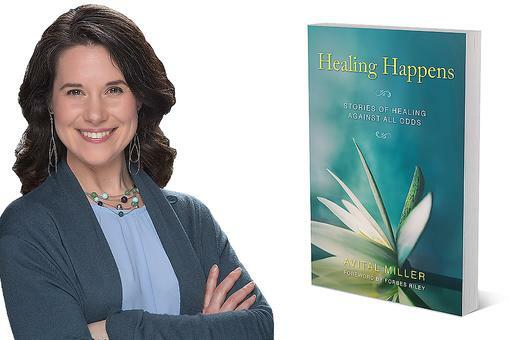 Healing Happens by Avital Miller brings you insight and inspiration from health and healing experts who cured themselves and others despite dire medical prognoses from more than 20 illnesses including cancer, diabetes and autoimmune disorders. Enhance the power to heal yourself through natural healing techniques and awareness in order to comfortably, energetically, and joyfully live your passions. 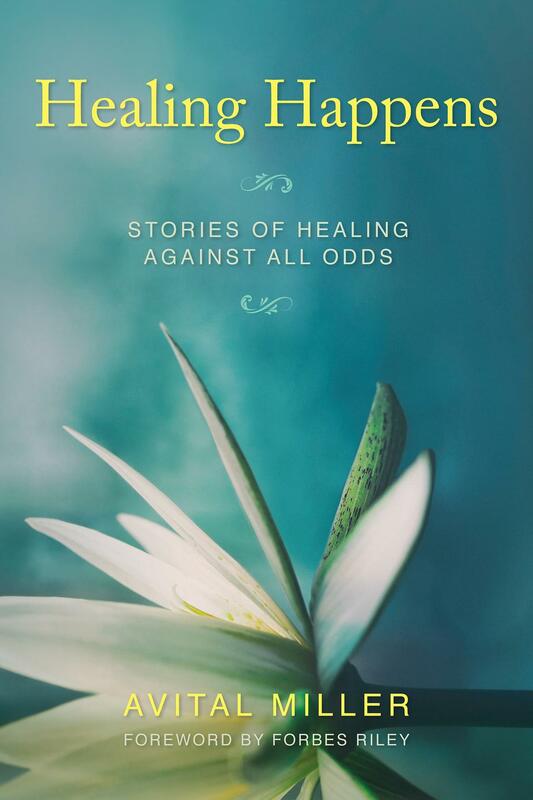 Some of the people in the stories in this book were in wheelchairs or expecting to undergo major surgery, while others had been on medication most of their lives or in hospice expecting to die. 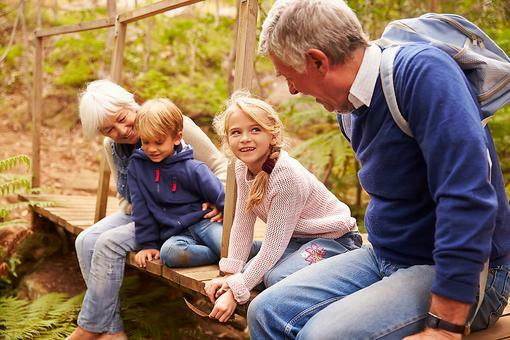 Through attitude, willpower, belief, food, sound, light or simple physical exercises, all returned to full health medication-free, able to walk, work, engage in hobbies and enjoy time with their families. The stories in Healing Happens emerge from enlightening interviews with 17 health and healing experts like Bernie Siegel, MD, Brooke Goldner, MD, Meir Schneider, PhD, Ruben J. Guzman, MPH, Michael Platt, MD, and K. P. Stoller, MD, who have repeatedly helped others heal through knowledge attained from personal experiences, studies and the latest scientific research. They reveal that there are more possibilities for healing than are commonly known. Discover the most profound wisdom and techniques for gaining more power over your health and healing. Fatal pronouncements do not have to be your fate. How wonderful is this! Thank you for sharing this powerful book with us, Avital Miller . I simply can't wait to read it and be inspired toward better health. Amazing! Adding this to my Amazon list!